Nescafe Make your Move 2' winner Jason Adrian following his final preformance at Albert Park in Suva on March 10, 2018. Photo: Ronald Kumar. 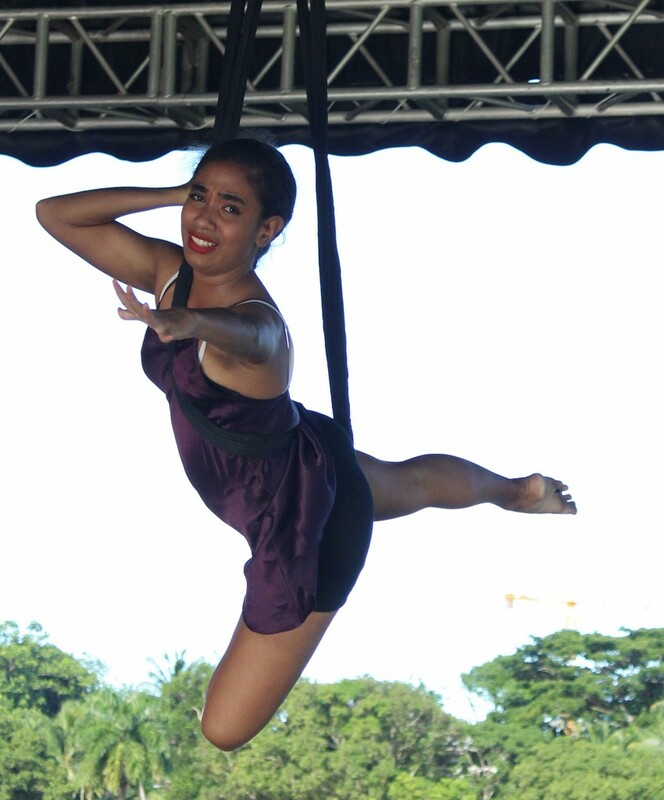 Nescafe Make your Move 2 one of the six finalist, Joseimaraya Ryland during her final preformance at Albert Park in Suva on March 10, 2018.Photo:Ronald Kumar. 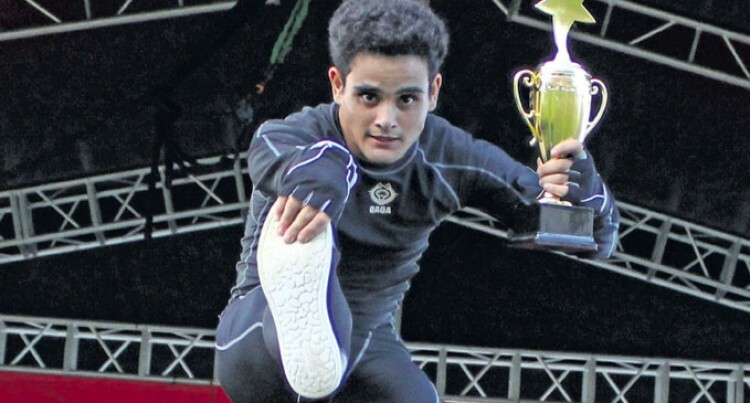 Jason Aiden Adrian proudly walked away with the Nescafe Make Your Move Season 2 ti­tle this year. The 18-year-old, who was born in New Zealand but raised in Suva, is currently a Year 13 student of Ma­hatma Gandhi Memorial School. Jason walked away with a trophy and $3000 cash yesterday after the Nescafe Make Your Move Season 2 finale at Albert Park in Suva. With that prize money he plans to further his studies in the field of dance. 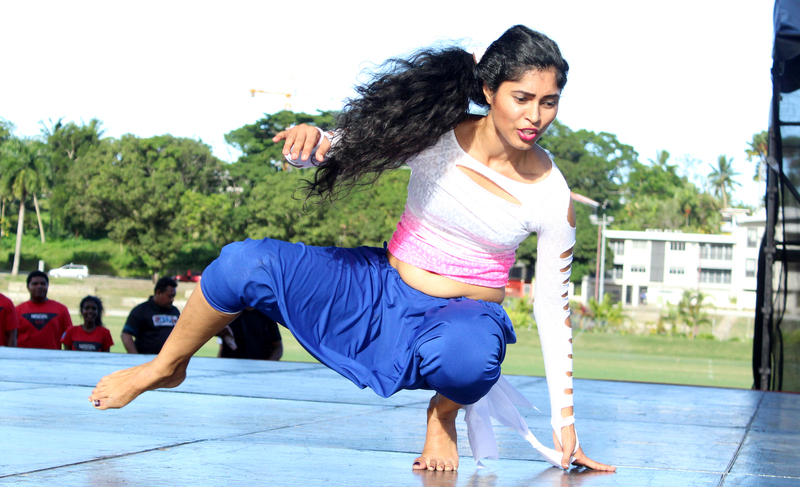 Nescafe Make your Move 2 Neha Narayan , one of the six finalist during her final preformance at Albert Park in Suva on March 10, 2018.Photo:Ronald Kumar. Six finalists displayed great skills and talent that wowed more than 200 members of the public. Jason dedicated his win to God, who made it possible for him to dance and win. He said his win would not have been made possible without the blessings of God and family sup­port. Although he had struggled to keep up with his academic and rehears­als, Jason said he kept praying that everything would work out fine for him. “It was a big struggle to ensure that I am well up to date with my academics as well as prepare for the eliminations to finale round,” he said. “We had short tests in between the classes and at the same time, I had to prepare for my performances too. But everything was made pos­sible through the blessings and guidance of God.